ADT has discontinued the icamera1000 . The 8025 indoor camera has replaced the iCamera-1000. 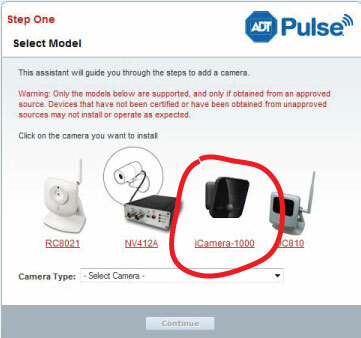 This is the old discontinued iCamera-1000 for ADT Pulse. 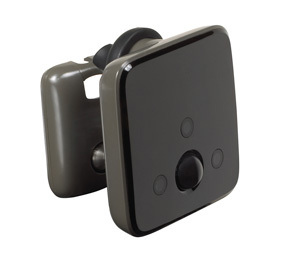 It was the most popular ADT Pulse camera in its time since it is smaller, better looking than the white one (also discountinued), able to record on motion, and can see in the dark. 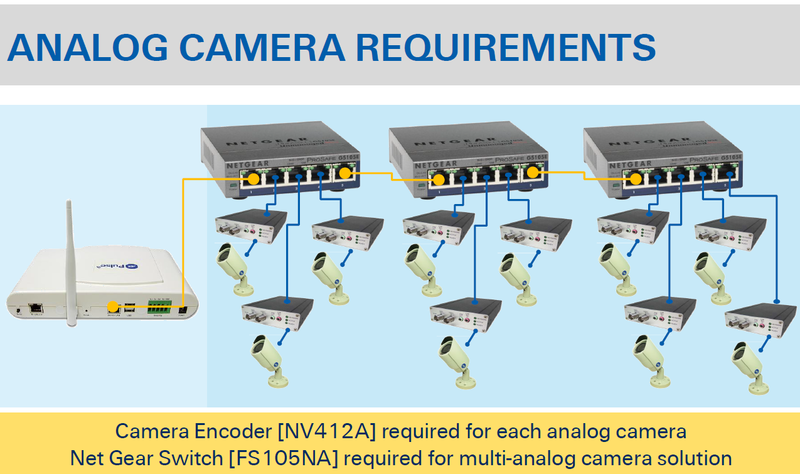 ADT has discontinued the icamera1000 . The 8025 indoor camera has replaced the iCamera-1000. 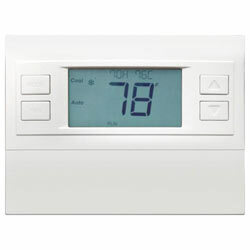 If you want to add an indoor camera to your ADT Pulse system you need to add the 8025 indoor camera. 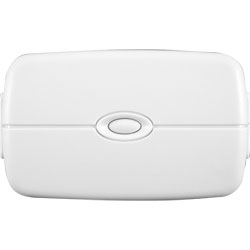 It was the most popular ADT Pulse camera in its time since it is smaller, better looking than the white one (also discountinued), able to record on motion, and can see in the dark. 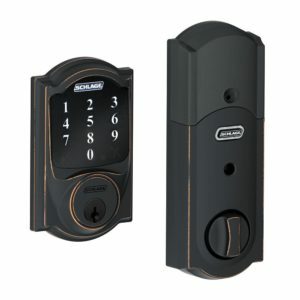 Great small indoor black camera very easy to install. More info on the camera is available here. Triggers, schedules and motions are the things that the camera recordings to be initiated by. It can record unlimited 30 second clips for 30 days. Tips for installation and instructions are available here. To be effective, 5ft or less is where it needs to be from where it is plugged in. 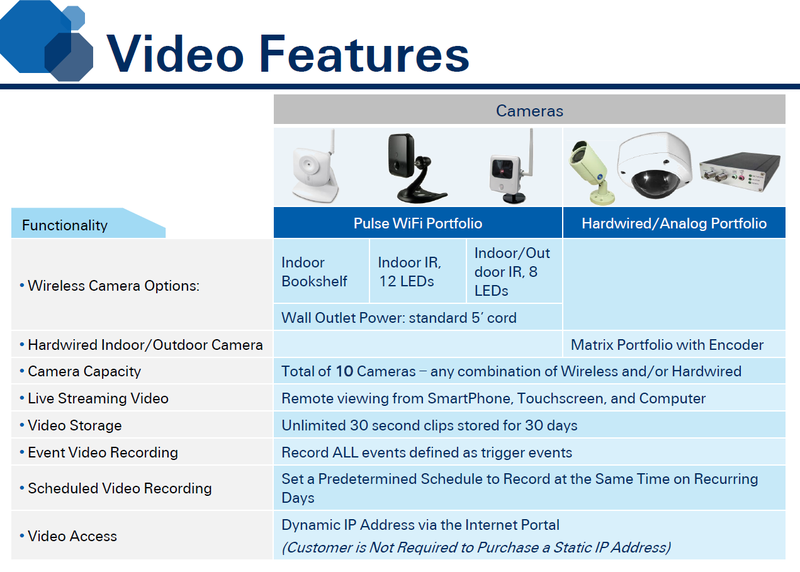 If you want the camera more than 50-75ft away from the iHub then you will want to purchase the ADT Pulse Wifi Range Extender WN2RPADT. 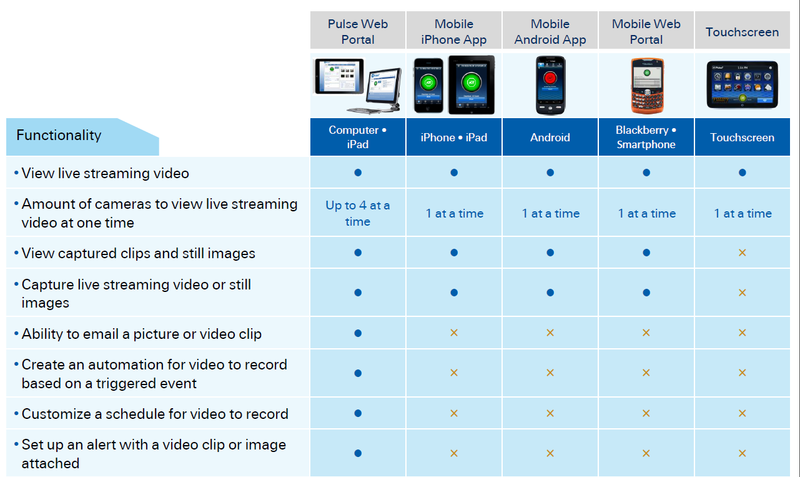 You must already be able to add cameras in your ADT Pulse Portal under System>Manage Devices>Cameras in order to buy this and add it. 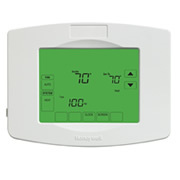 If you cannot see this you cannot add ADT Pulse cameras without first upgrading your pulse service. 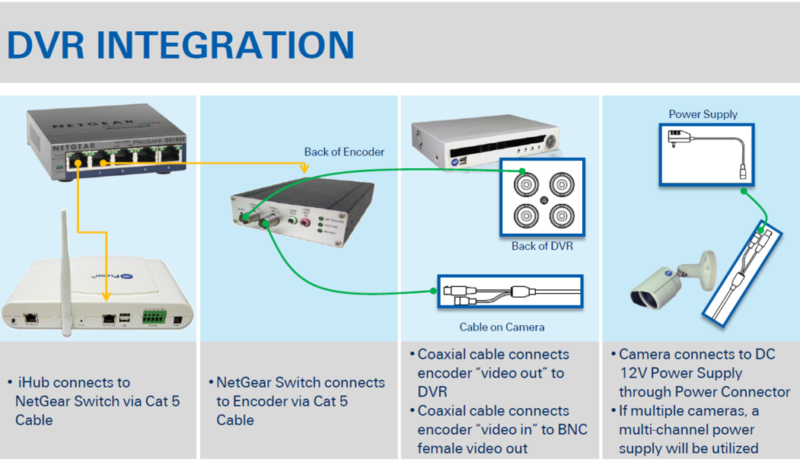 Also, you need an Ethernet cable (cat5 Patch cable) to learn this camera into pulse. It does not come with the camera. Any old internet cable should work fine if you have one laying around. You can add one here if you do not have one available. 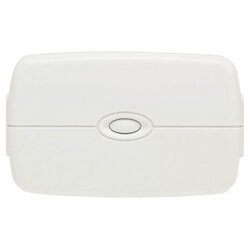 If you are looking for another ADT Pulse Camera try looking at one of these pages. RC8021, NV412A, OC810. 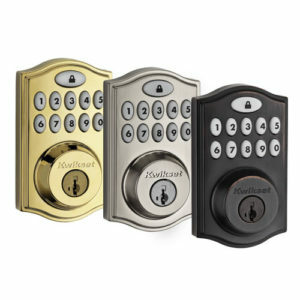 If you are looking to get a quote for a new ADT system please call me at 1-800-871-2119.